It would be nice to a have mnodule like the one for FRITZ, but for Asterisk. 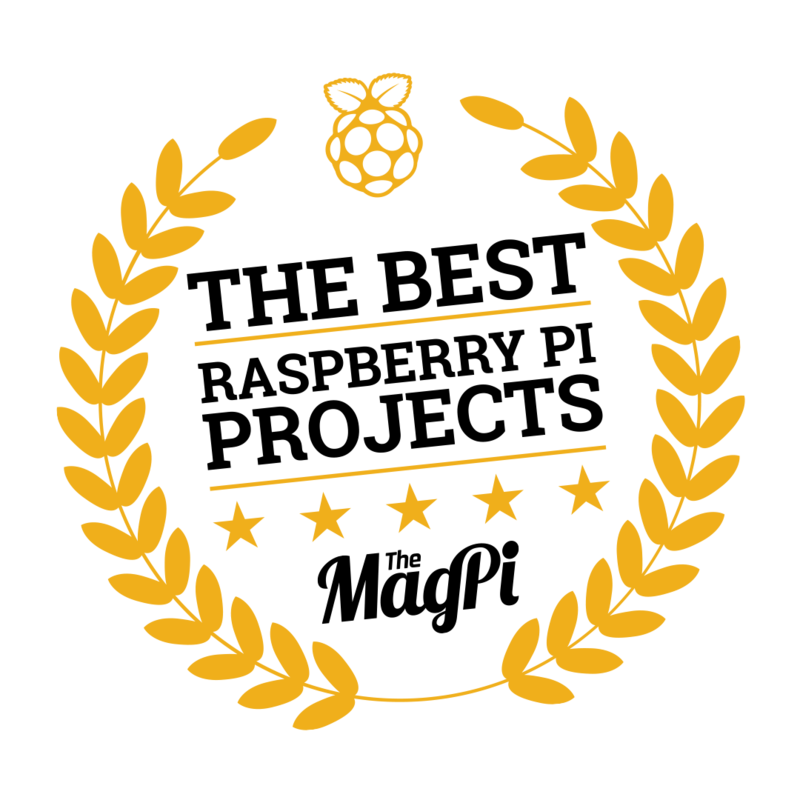 @luvien I have a pushbullet module coming up in a week (due to traveling). This gives you live phone updates for any notification and includes active incoming call notification. Hoping that would help. I’m using the awesome Pushbullet module from Ronny and with a script, I can trap Asterisk events and send them to Pushbullet. I will post the script this weekend. It’s working good so far. @luvien Thanks for the kind words! Excellent work on Asterisk - I look forward to seeing your module! I know this is a late chime in, but has the integration/module for asterisk been posted? I can’t seem to find it. I started my MM, and had my freepbx system push to pushbullet through the superfect module, then pull that into into MM via pushbullet. Worked quite well, but I didn’t test it thoroughly before I had to abandon the project. But hopefully I will be able to restart it soon. Would like to see other implementations. One thing that I didn’t like was not having active calls displayed (quite visibly). I have seen now there is a IFTT module, which allows info to be sent by web call to MM. A simple curl script in the incoming call processing on Asterisk could be used to send to this module as opposed to IFTTT then MM. Can’t wait to give that a try too. @luvien What kind of call log?, This is possible do it by AMI.